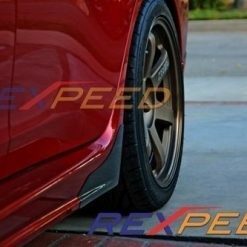 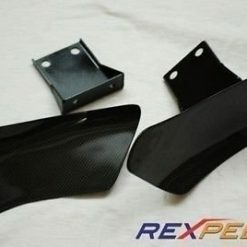 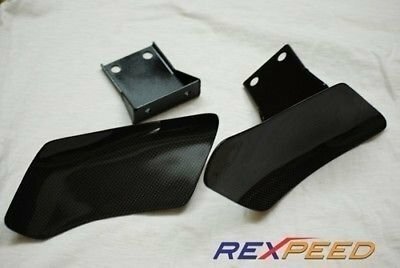 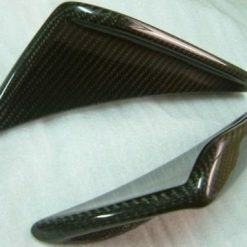 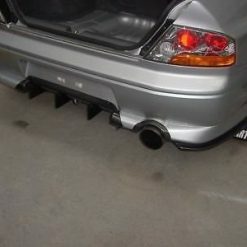 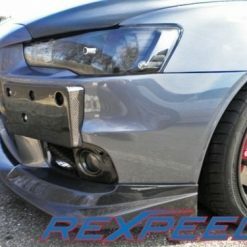 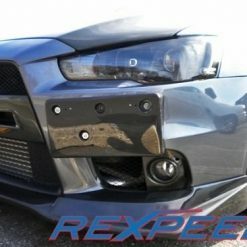 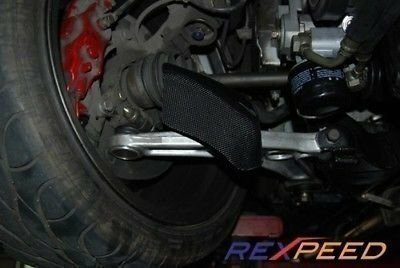 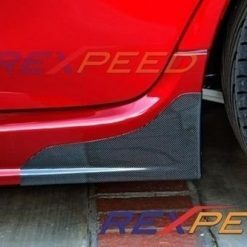 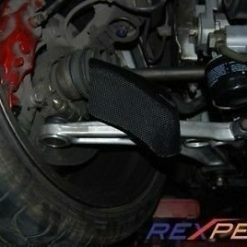 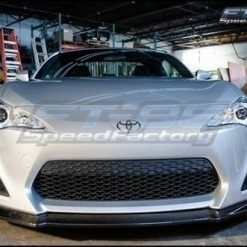 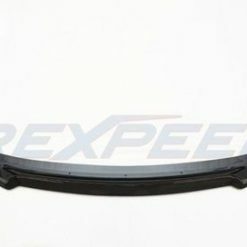 Carbon fibre brake cooling guides / ducts for Mitsubishi EVO 7, 8, 9 & 10. 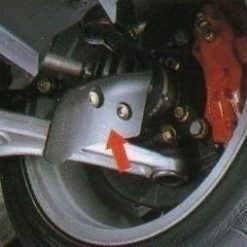 OEM style brake cooling guides are made to fit CT9A and CZ4A models only. 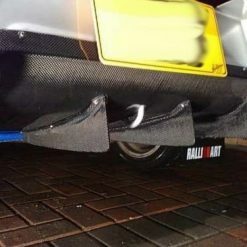 Great way to cool your brakes during track days! 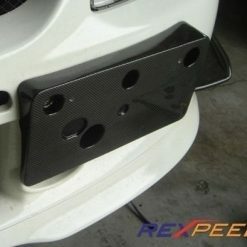 Includes metal brackets and all necessary hardware for a easy install. 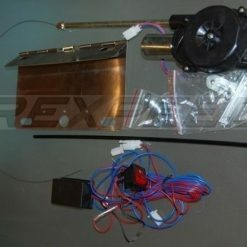 No modifications needed for installation. 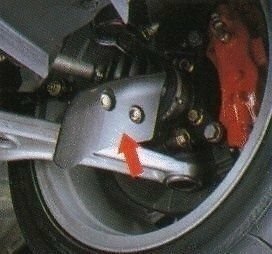 These will only fit standard size rotors and calipers. 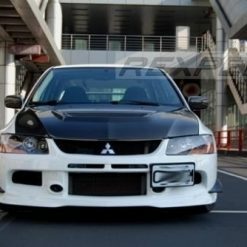 Mitsubishi Lancer EVO 7, 8, 9 & 10.